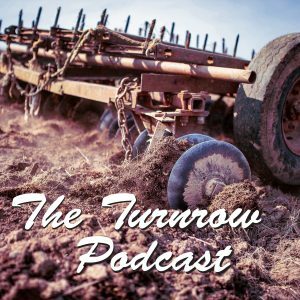 In Episode 3, The Turnrow Podcast introduces you to Zach Burrows, a special guest from the Front Range area. We visited with Zach on his experiences with hemp production, as well as issues that stemmed from the wet winter. *This podcast was recorded this winter. Crop Quest has been fielding numerous hemp related questions and we wanted to share some of the crop insights.